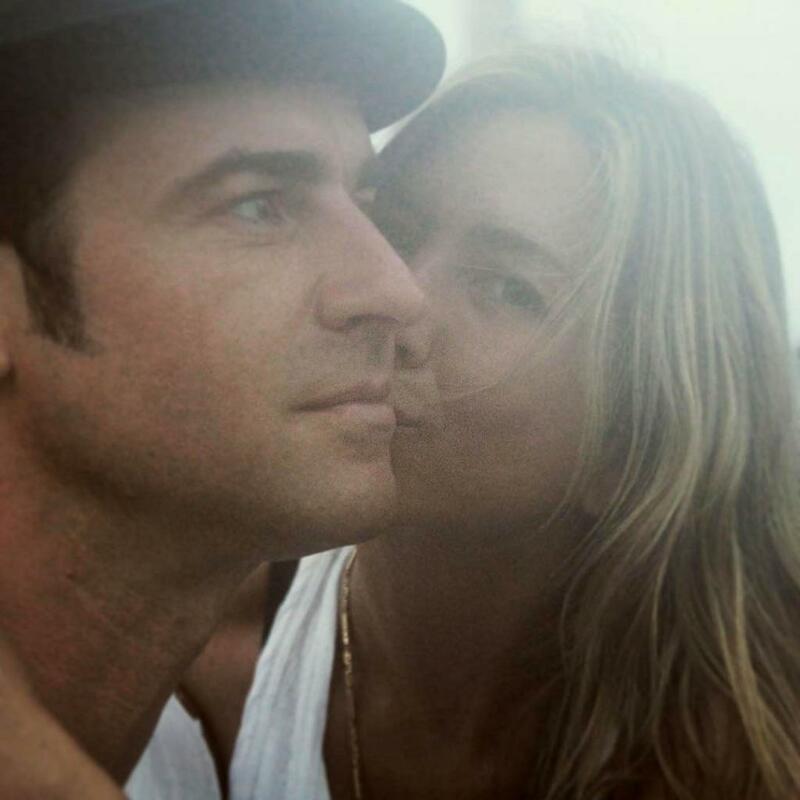 On Saturday, Justin Theroux and Jennifer Aniston celebrated two years of marriage, and the 45-year-old actor posted a sweet Instagram photo himself and his love on their big day. 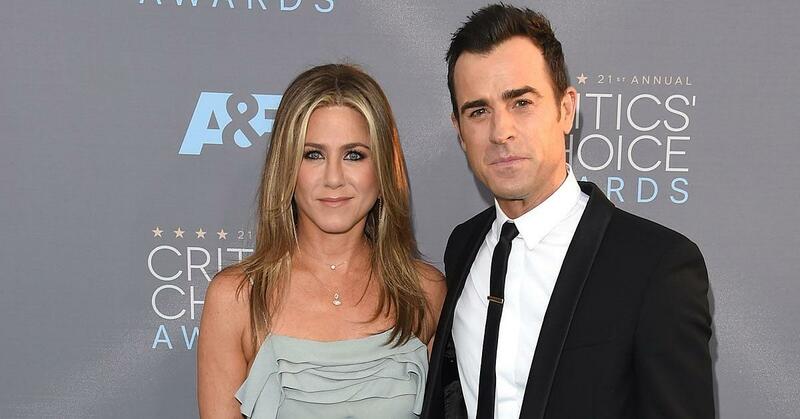 Theroux used simple emojis to caption a photo of Aniston, 48, planting a kiss on his cheek. 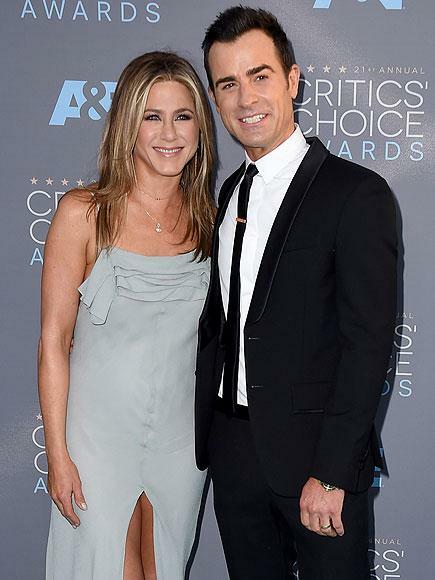 The love birds wed in August 2015 after first becoming romantically linked in 2011. 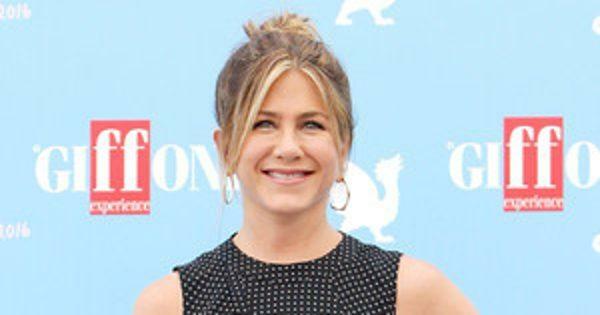 And, two years after tying the knot, the stars “still very much act like newlyweds,” a source close to Aniston told PEOPLE. They love to laugh and share a wicked sense of humor, another insider said.Its possible that this marriage would not have worked as well if they were in their 20s, but they arent. 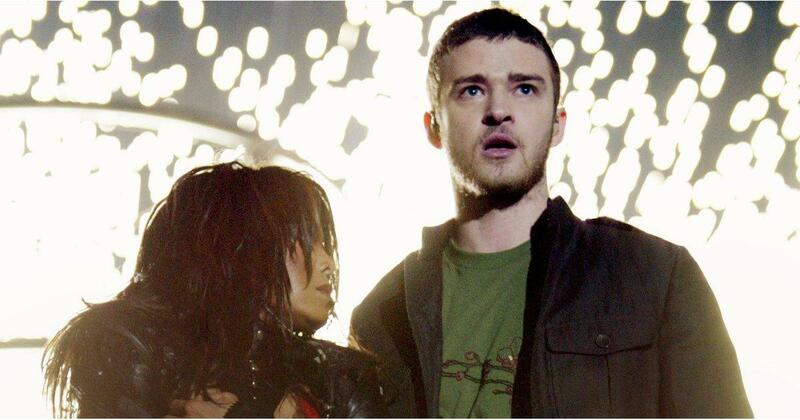 They are great friends and have total respect for each other.